​Assorted Advertisements from pages of Etowah School Annual "The Chief"
although misspelled when the 911 system came about and addition of street signs. 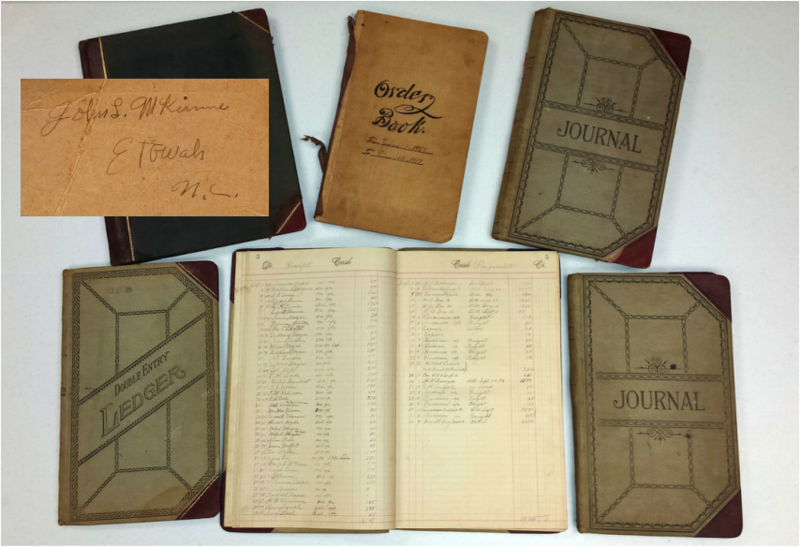 In May and June 1914, Mr. Leadford sold dozens of eggs at 15 cents/dozen to McKinna's weekly. Leadford's purchases from the store are on the right. is representative of the Collection. 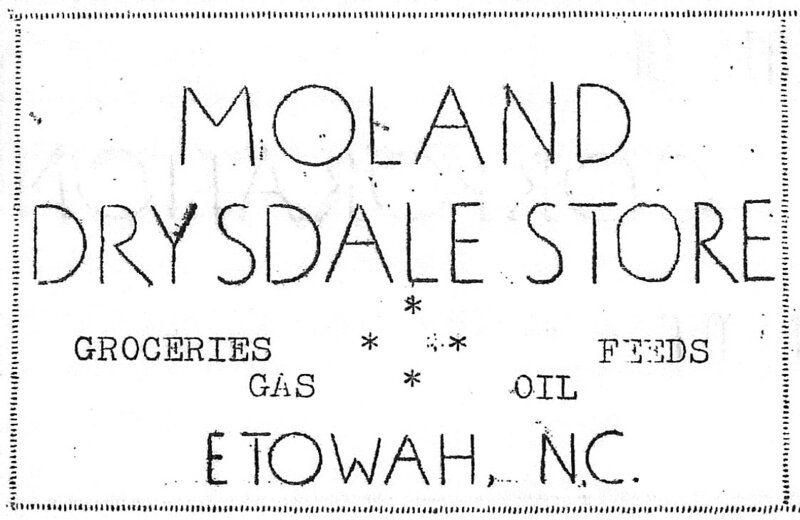 some bills specify "chestnut wood"
WNC Times - 7 Feb 1919. Note the misspell of the company name which should read "The Calx Mfg. 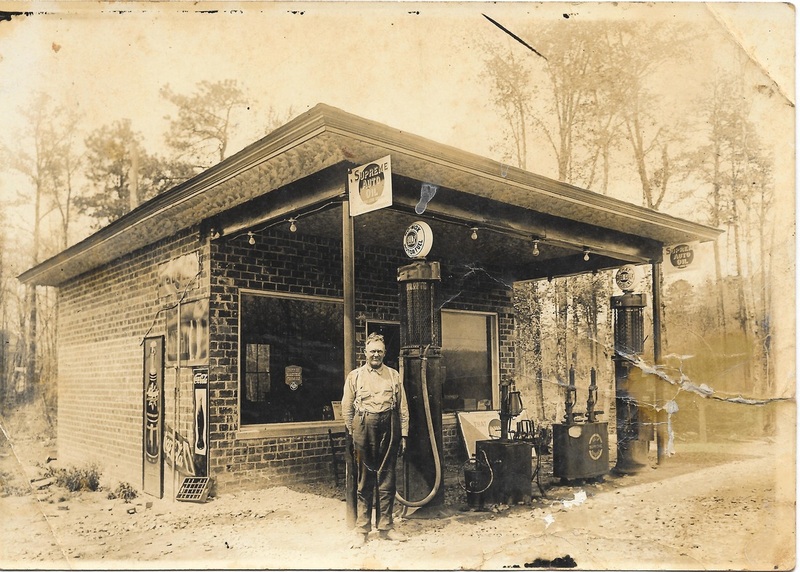 Co."
in front of Whiteside's Service Station, circa 1935 - 1940's. This building, remodeled for private residential use today, still stands on McKinney Rd. Photo courtesy of Jerry Murphy, Tuff's great grandson.